62 cities are already registered in 30 days on Bike. Not only are routes by bike, there are also a lot of parallel activities: concerts, bi-captains Friday - rides with cyclists stop at tapas places, tournaments, talks ... Although the most important are the bicycle: non-competitive marches regulated by the Local Police and volunteers, suitable for all public and that The 10 kilometers are half. · Vegan BiciTapeo, Friday, April 5. Bicitapeo dedicated to vegan food, where tapas with meat have no place. · BiciTapeo de la Mar Astur, Friday, 12 in April. Tour of different cider houses in the city. · BiciTapeo de la Montaña Astur, Friday, 19 in April. Tour of different cider houses in the city. · BiciTapeo Internacional, Friday, 26 in April. Tapas with references to international cuisine. · 1ª Bicicletada Medioambiental, Sunday 7 of April. Exit 11 hours, esplanade of the Aquarium. At the end of the performance of the group TOK-ones and, at the end of the concert, draw of a bicycle. · 2ª Bicicletada Medioambiental, Sunday 14 of April. Exit 11 hours, esplanade of the Aquarium. Tour of the center and the west of Gijón, bordering the parks of La Calzada to end under the hórreo of the Parque del Lauredal. We will have the performance of Antón Menchaca and, at the end of this concert, we will once again get around a bicycle. 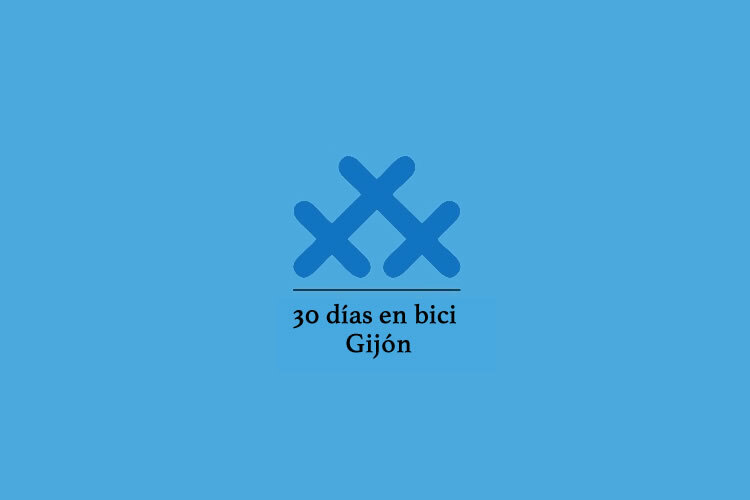 · 3ª Bicicletada Medioambiental, Sunday 21 of April. Exit 11 hours, esplanade of the Aquarium. Stroll through the park of Isabel la Católica and tea in the fluvial park of Viesques, where there will be a musical performance. At the end of the performance, a bicycle will be raffled. · 4ª Bicicletada Medioambiental, Sunday 28 of April. Exit 11 hours, esplanade of the Aquarium. A tour along the coast passing through the avenues of the Coast and Pablo Iglesias to reach the town of Asturias, where the final stage party of this sixth edition will be held.